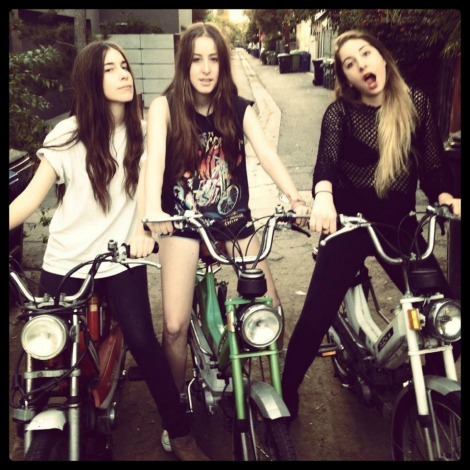 “Don’t Save Me” by HAIM, available now on iTunes. Pre-Order 10″ at Neon Gold Records (US) & Rough Trade (UK) out Dec. 10th. 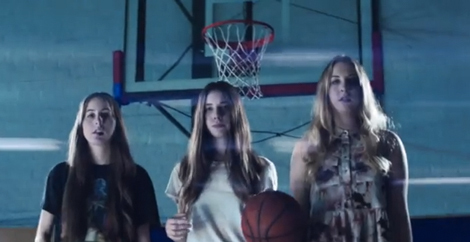 Have you heard the latest from Los Angeles trio HAIM? Click here to hear “Send Me Down” at Stereogum, the B-side to “Don’t Save Me” (as soon as I get a link, I’ll put it here). What do you think? “Don’t Save Me” by HAIM. Song of the moment right now from this Los Angeles sister trio. “Forever” turned some heads when I spun it on sat night. “Don’t Save Me” should do the same next time I get the chance. Get to know the band below.